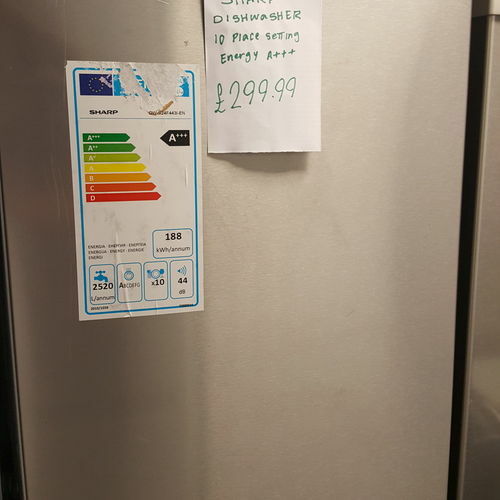 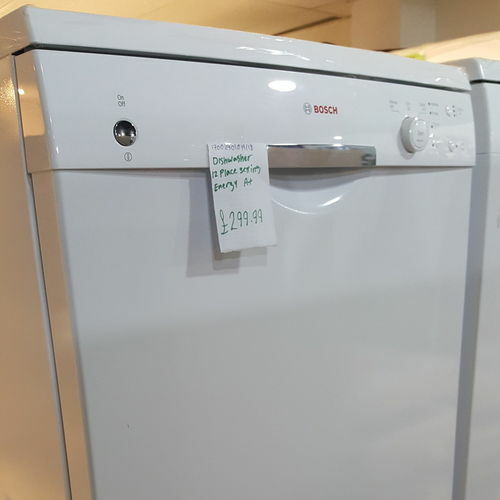 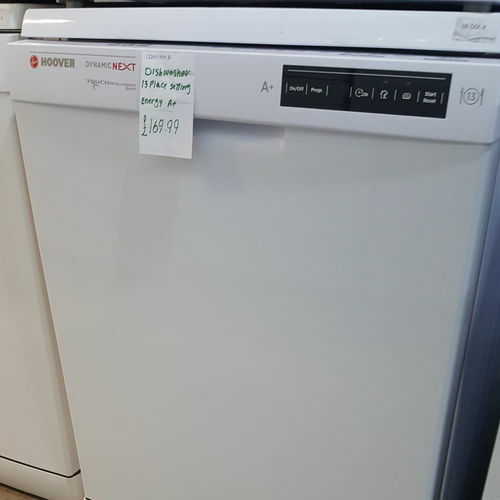 Dishwashers can save you time, money and effort and they come in a variety of sizes to suit most homes. 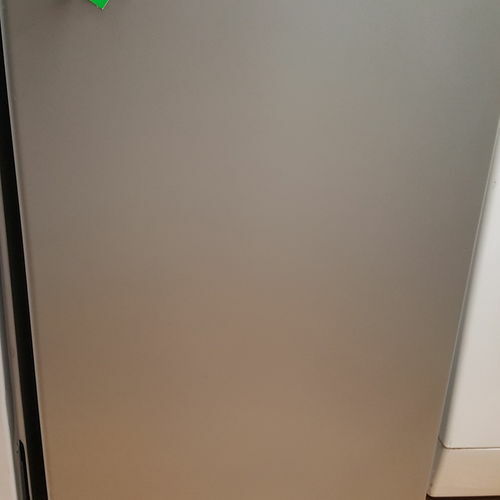 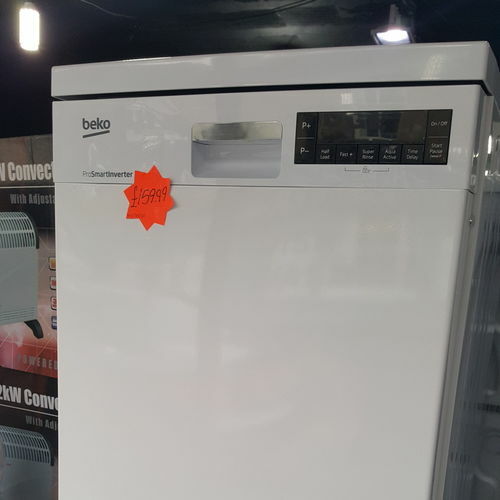 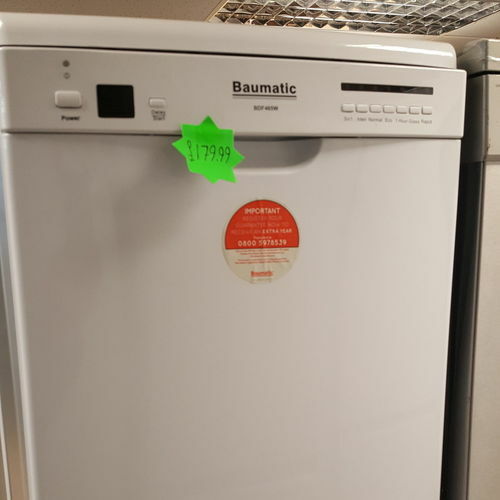 Tabletop and slimline models are great for smaller spaces, full-size models can keep up with the needs of a family, and dishwashers with advanced technology can save time and conserve energy. 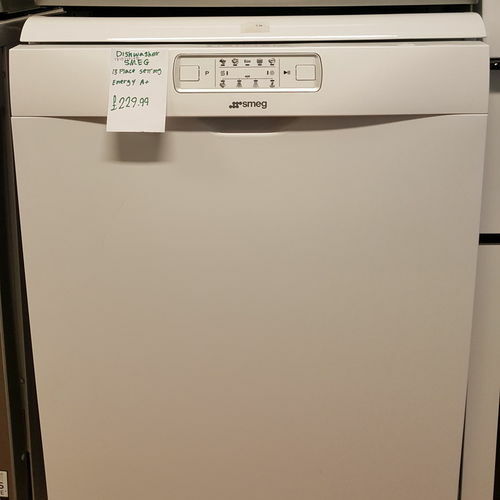 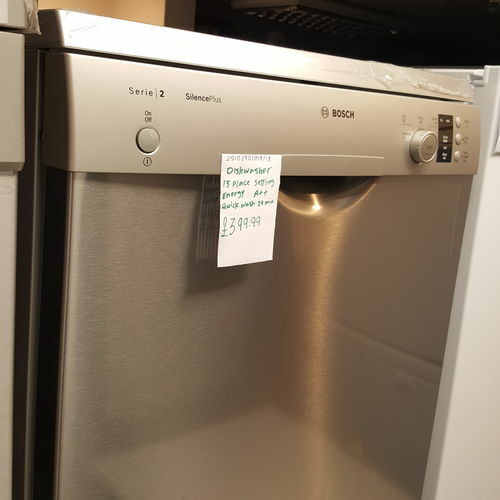 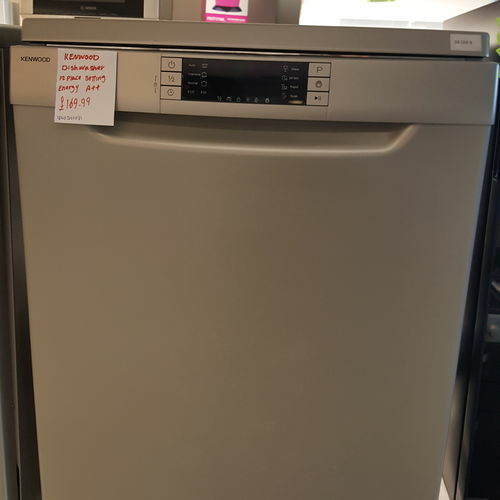 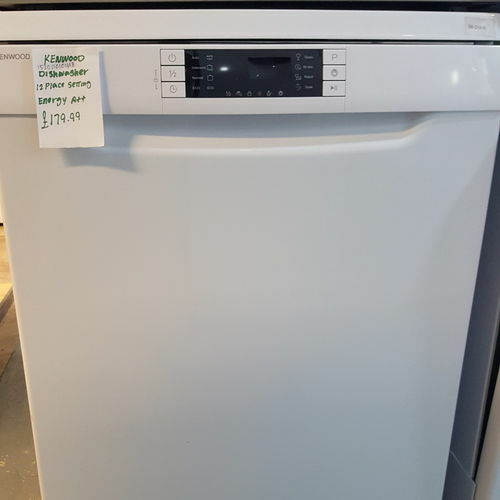 Whether you already know what you are looking for or want to learn more about dishwashers and their key features, we can help you find the right dishwasher for you. 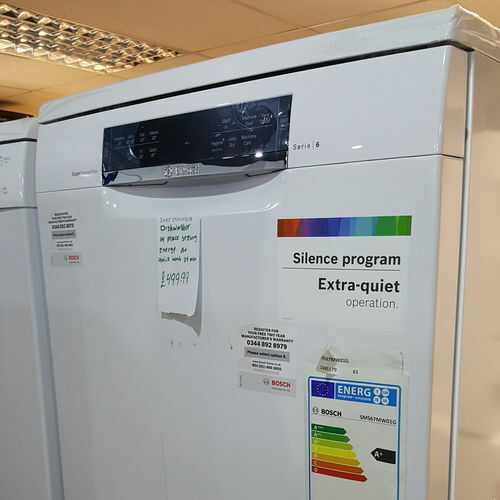 Explore our range, discover the products 'Our experts love' or browse by your favourite brand, picking out the features you really need.